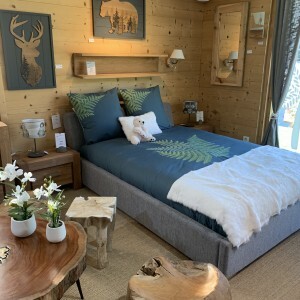 For all your modern or chalet interiors, discover a large collection of pine, oak and old wood furniture in a warm atmosphere. 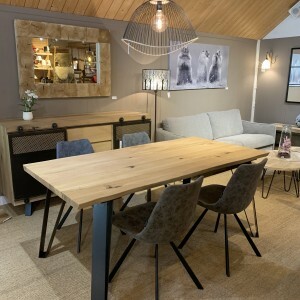 From dressers, china cabinets, tables, chairs and armchairs to chests of drawers, end tables, and desks, nothing is forgotten in our range of furniture. 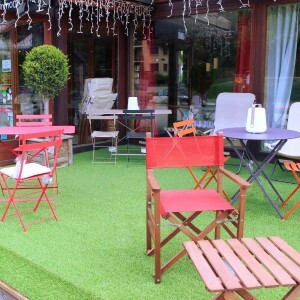 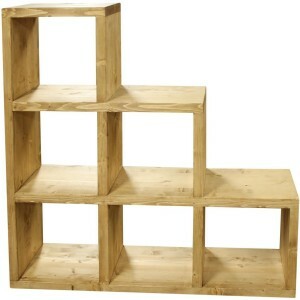 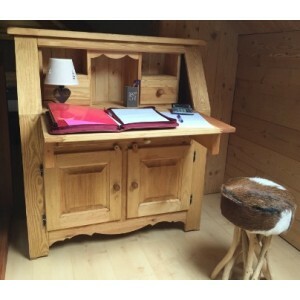 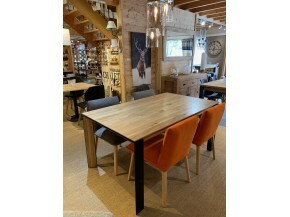 The quality of workmanship makes us a leading furniture store in Serre Chevalier. 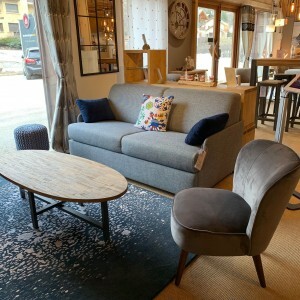 Curl up in a wide selection of convertible or permanent day beds or our exceptionally comfortable sofas, which can be customised according to your living room with many different fabrics.